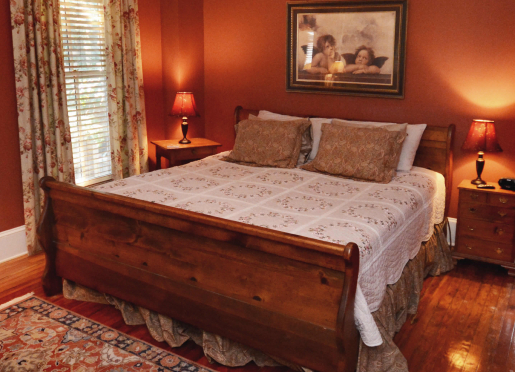 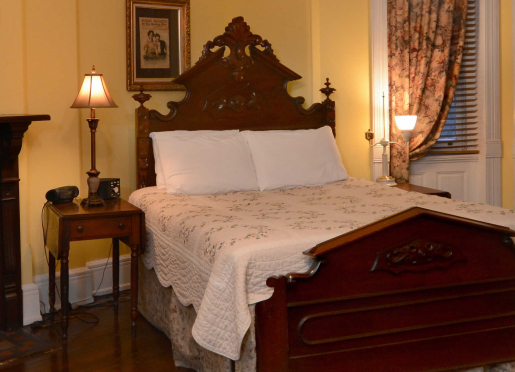 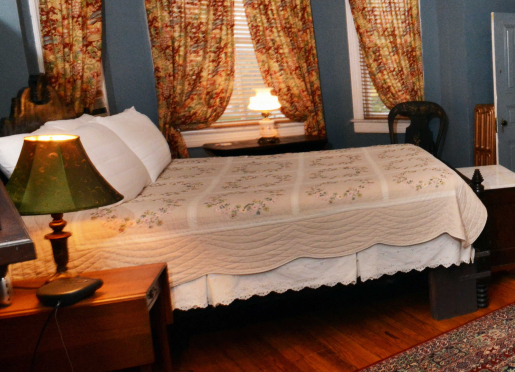 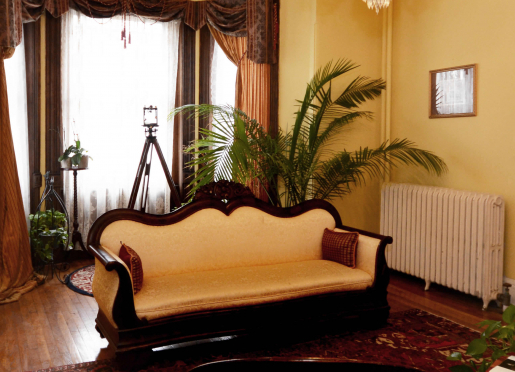 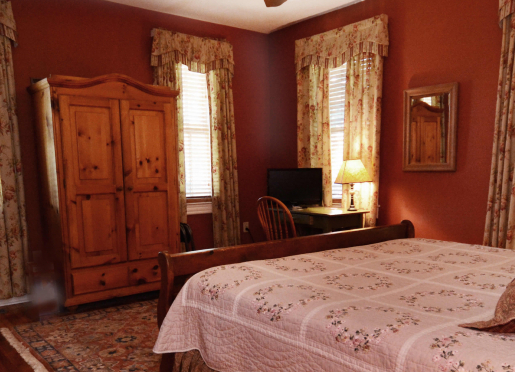 Special deals and packages at Chester A. Arthur Bed & Breakfast bed and breakfast inn located in Washington, District of Columbia. 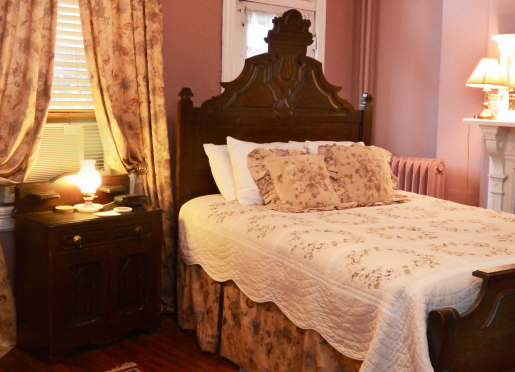 If you are a Logan Circle neighborhood resident, you are always welcome to breakfast free with your out-of-town visitors staying at the Chester A. Arthur House. 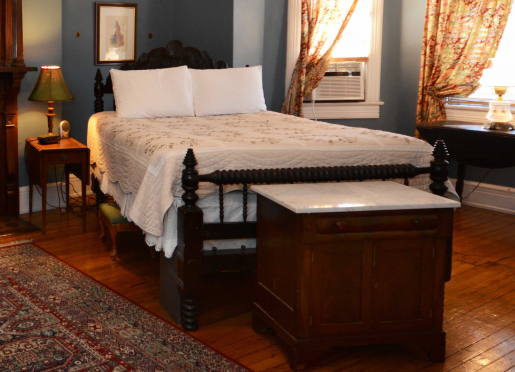 Up to two complimentary breakfasts per guest room per night. 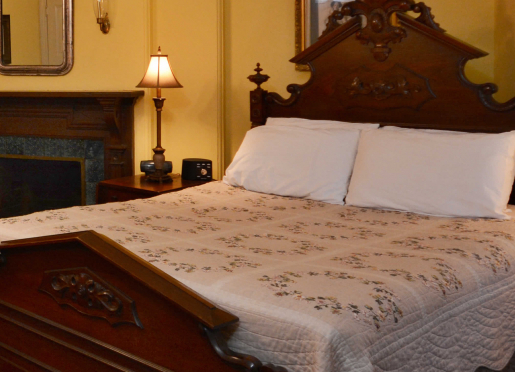 Complimentary breakfast reservations must be made 24 hours in advance.